Coles searches the world for the perfect rugs to enhance every room in your home. Fine power loomed rugs and luxurious handmade oriental rugs. Not only do we carry some of the finest hand knotted rugs in San Diego, we also offer some of the best discounts for those on a budget – whatever the situation, you’re sure to find the perfect rug for your home at Coles. 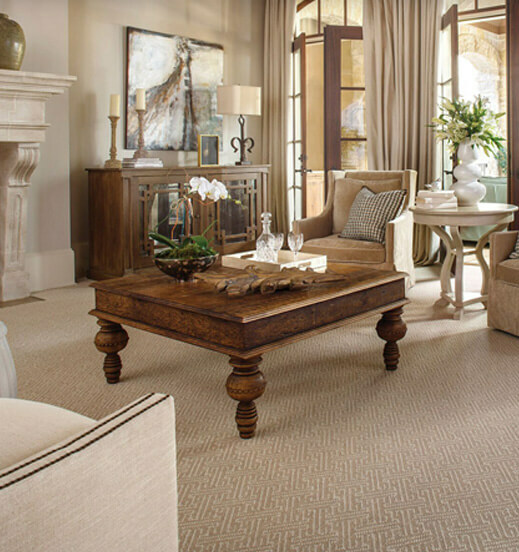 Choose from 1000’s of rugs in stock, Coles is San Diego’s most complete selection of rugs. We are constantly updating our huge showroom to offer our customers the latest trends in colors and styles. Ask about our full selection of non-skid area rug padding for any type of flooring surface, including carpet. (Please note that Area Rugs are only available at the San Diego, San Marcos and MCAS Miramar locations).